VIOLET Gemstones include: Amethyst, Ametrine, Charoite, Violet Fluorite, Iolite, Lepidolite, Sugilite. 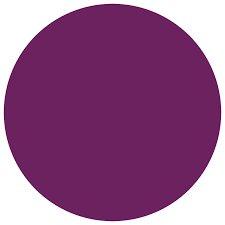 The colour violet is associated with the crown chakra, which is the seventh primary chakra. Skeletal system, nervous system, some venous conditions, cancerous/tumorous conditions. Violet is purifying on both physical and spiritual levels. It is very antiseptic. It balances physical and spiritual energies. It is effective in cancerous conditions of the body. Helps the body to assimilate nutrients and minerals. The colour violet stimulates qualities of truth, devotion, responsibility, inspiration and humility. It also stimulates dream activity. A selection of healing violet gemstone jewellery and gifts can be found below.